Viewed collectively, their themes thread around the deconstruction of identity, environmental issues, the disposable society, speaking under oppression and mobile art is fine art. The works are presented through diverse photographic and printing methods such as encaustics, pigment ink on cotton rag, camera-less exposures, and iPhonography. 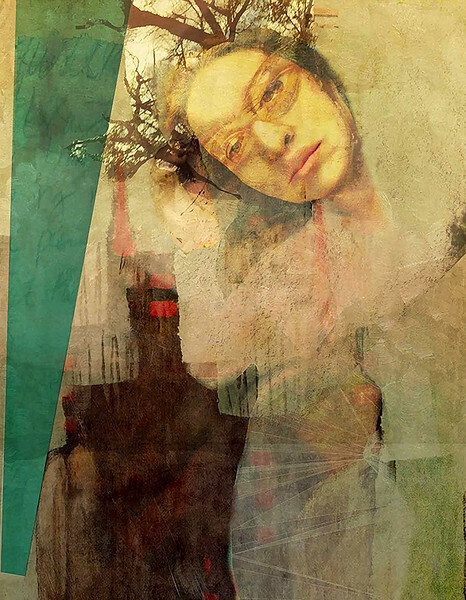 Diana Nicholette Jeon is a contemporary artist living and working in Honolulu, HI. She earned her MFA in Imaging and Digital Art from the University of Maryland Baltimore County in 2006. Jeon’s work has earned numerous awards, including two Hawai’i State Foundation Recognition Purchase Awards, First Place and five Honorable Mentions in the 5th Mobile Photo Awards, and being named as a New Era Museum Most Wanted Visionary in the Florence International Photo Awards. Her work has been exhibited internationally in over 100 exhibitions; venues include the Honolulu Museum of Art, Museo di Arte Moderna e Contemporanea di Trento e Rovereto, and the San Diego Art Institute Museum. the Los Angeles film industry. 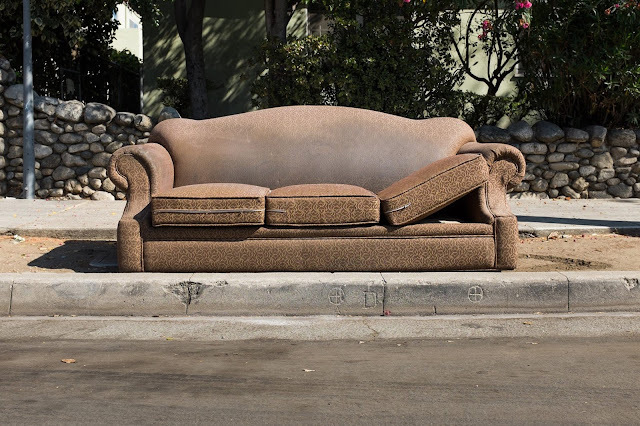 For The Sofas of LA, Ward’s current project, he has become a photographer and chronicler of more than 600 abandoned sofas on the streets of Los Angeles. Ward’s current project has become all consuming. He has become a photographer and chronicler of more than 600 abandoned sofas on the streets of Los Angeles. His photos offer an elegiac archive of intimate objects and commentary on the burgeoning furniture-abandonment problem in transient urban areas like Los Angeles. The Sofas of LA will premiere in Intervals: Photography in Flux and a book documenting this visual history is forthcoming. David Ellingsen is a photographer and environmental artist who creates images of site-specific installations, landscapes and object studies that speak to the human impact on the natural world. 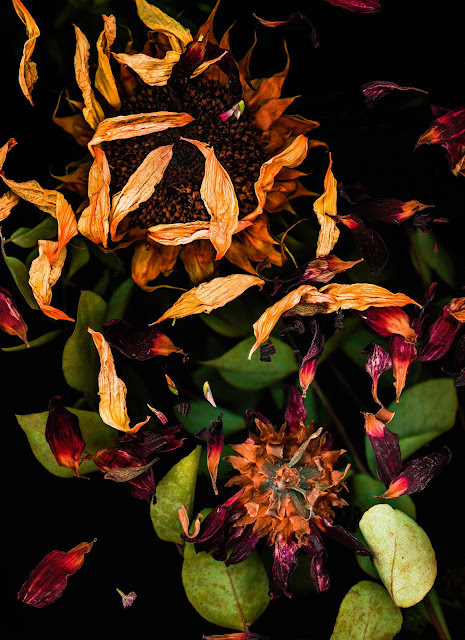 Employing different photographic techniques for each thematic series, Ellingsen acts as an archivist, surrealist, and storyteller as he calls attention to the temporary state of the environment both directly and through subversive commentary about consumerist society. As a conceptual, humanistic photographer, Ellingsen poses questions about the transience and temporality of existence, and his subjects are marked by simplicity, empathy and a wounded sense of humanity’s fate. 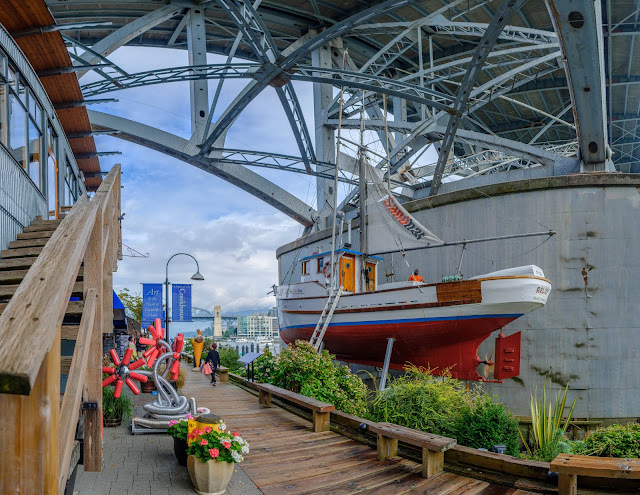 Ellingsen lives and makes his work in Canada’s Pacific Northwest, moving between Vancouver, Victoria and the farm where he was raised on the remote island of Cortes. He began his photography career as a freelance editorial and advertising photographer, before committing to his current full-time art practice. Ellingsen exhibits in Canadian and international public and private galleries. His work is held in private and public collections. He was awarded First Place at the Prix de la Photographie Paris and First Place at the International Photography Awards in Los Angeles. Currently, Ellingsen is working on a long-term, time-sensitive series Weather Patterns, which documents climate trends and shifting meteorological phenomena. Phyllis Schwartz is a multi-disciplinary artist and curator who works in photography, ceramics and publishing. She is an Emily Carr University of Art + Design graduate with a concentration in photography and a recipient of the Canon Photography Award. 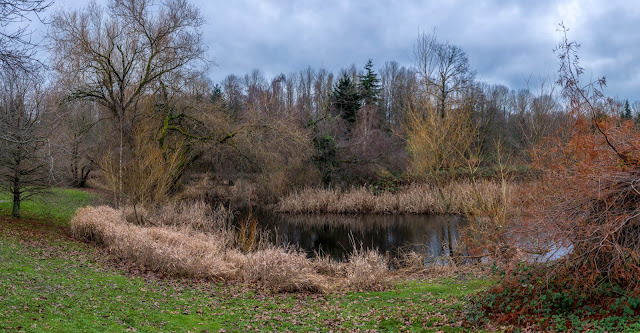 Her photography has been installed, exhibited and published locally, across Canada and internationally; her works are in corporate, public and private collections. These collections include the Farmboy Collection at the Rosewood Hotel Georgia and St. Paul’s Hospital Art Collection. 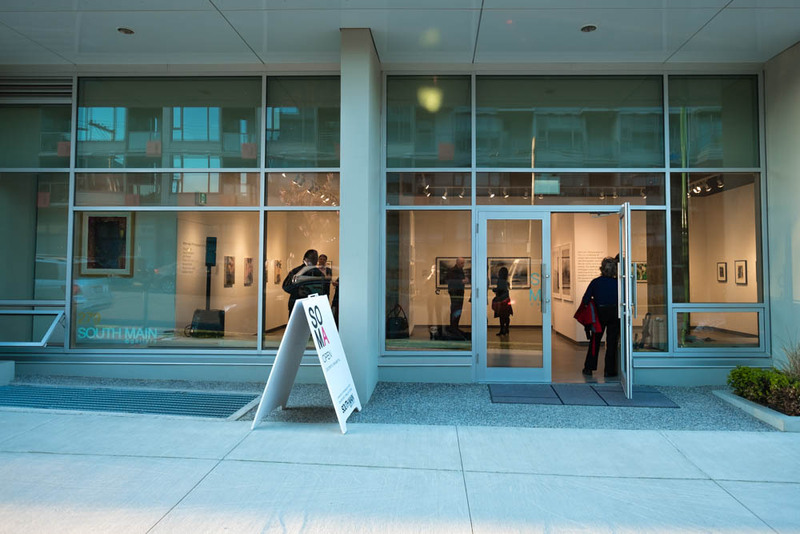 Recent exhibitions include Telling Stories: a visual art exhibition (On-Tak Cheung Gallery/Chinese Cultural Centre, Vancouver), Illuminations and Impressions (die Bedürfnisanstalt, Hamburg Germany), Cascadia (Surrey Art Gallery, Honourable Mention), and In Camera: the working dancer (Mezzanine Gallery, Queen Elizabeth Theatre, Vancouver). Schwartz is one of the few contemporary artists making artwork using the lumen print process. These unique hybrid prints are made by a contact printing process that leaves traces and shadows on photosensitive surfaces that are digitized. Plant enzymes and atmospheric conditions also interact with the surface to produce unexpected results on photosensitive paper or sheet film, leaving X-ray-like marks of both their shapes and interiors. These impressions of organic forms hover on the cusp of abstract imagery and poetry. Edward Peck has worked as a practicing artist since completing his BA/BFA and MA from the University of British Columbia. While he has worked in many mediums, he now devotes himself solely to photography, showing his work in both group and solo exhibitions. Peck works collaboratively with other visual artists, exhibiting locally and internationally. He produces and publishes both artist books and exhibition catalogues. His most recent publication is Home: Artists in Residence, a photo-documentation of Mary Filer and Harold Sales’ studios. Peck’s work is held in corporate, public and private collections. The Reykjanes Series of images were made at the various geothermal areas found throughout Iceland’s Reykjanes Peninsula. This is his fourth series of photographic abstracts. This series, however, moves between intervals of realism of the ground where nature is mining minerals and bringing them to liquid form and an overwhelming show of nature’s undisturbed artwork. The images are of raw thermal energy, the kind that has catapulted Iceland into the 21st century, in terms of green renewable energy and its massive economic benefits. The images are as beautiful as the insight that they give into a future that is sustainable, environmentally sound and plentiful.